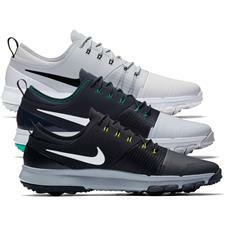 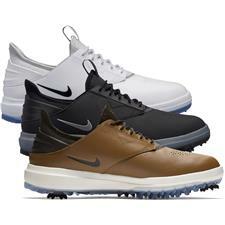 Engineered with an unmatched dedication to performance technology, Nike golf shoes are expertly designed with advanced features like exclusive Lunarlon cushioning in the heel, dynamic Flywire support, water-resistance exteriors and increased flexibility for hole-to-hole comfort and increased stamina. 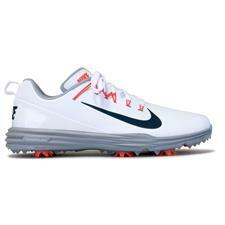 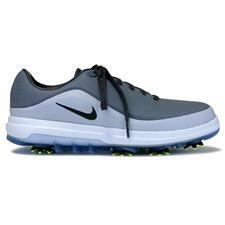 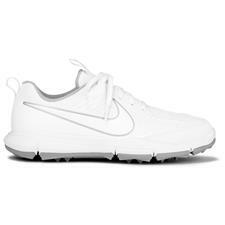 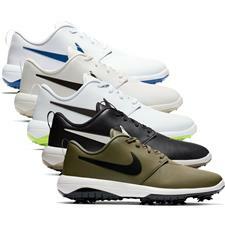 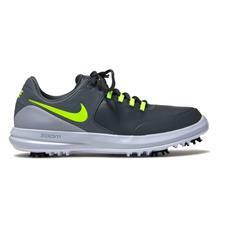 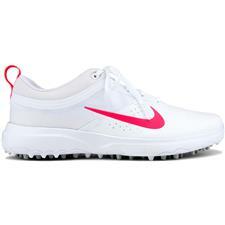 Nike golf shoes are trusted by world-class golfers and amateurs alike for superior durability and on-course playability. 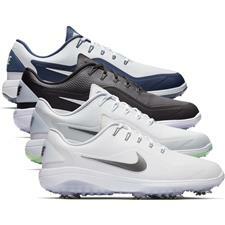 Nike golf shoes bring years of on-course innovation and performance technology from the Tour greens to your local fairway. 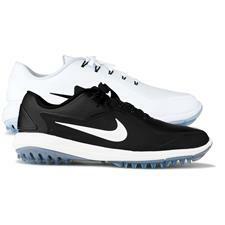 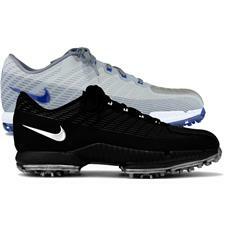 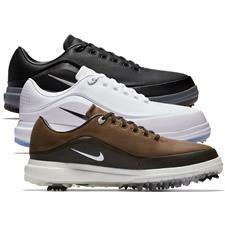 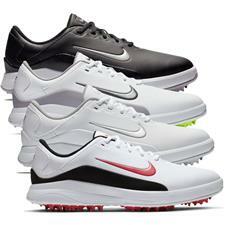 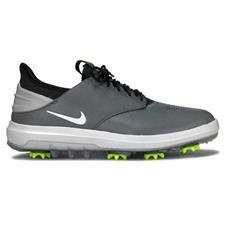 Golfballs.com's selection of Nike golf spikes are available in a variety of styles, colors and materials for men, women and junior golfers alike. 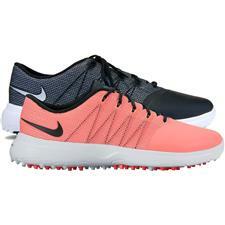 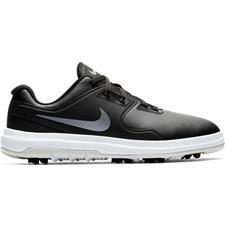 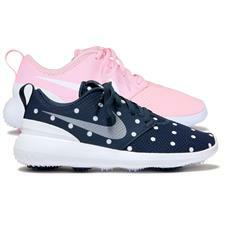 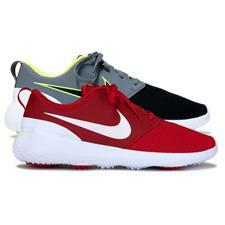 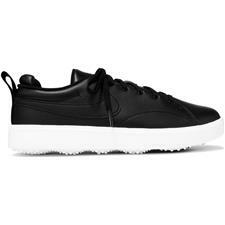 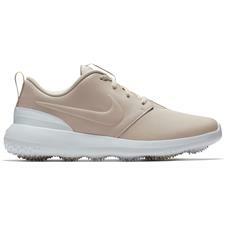 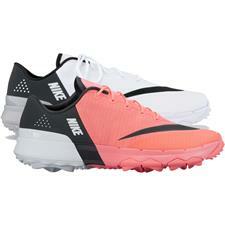 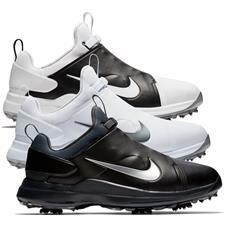 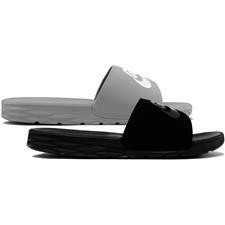 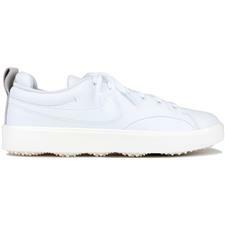 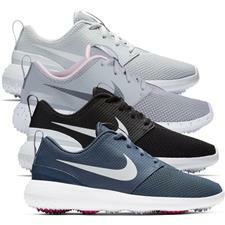 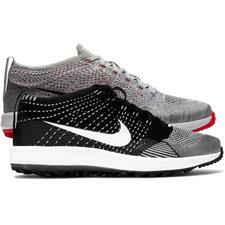 Additionally, our assortment includes Nike spikeless golf shoes made with full-length sock liners, comfortable platforms and lightweight technologies for those who prefer a street-style shoe. 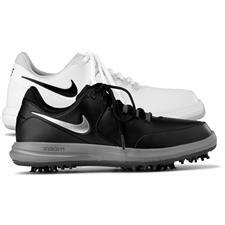 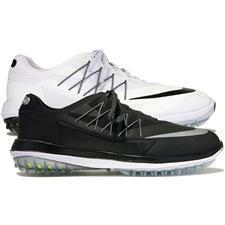 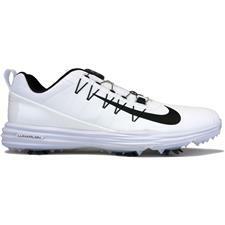 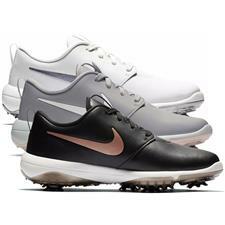 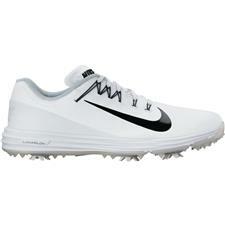 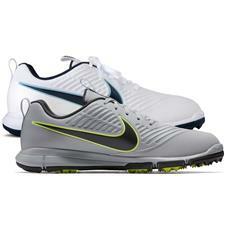 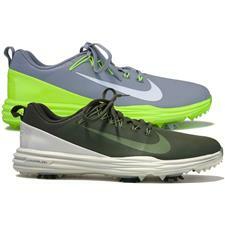 From tee to green, lace up with the best Nike golf apparel from Golfballs.com.